At nationally renowned Longwood Gardens, there’s a major distraction to the famous flowers and horticultural displays. 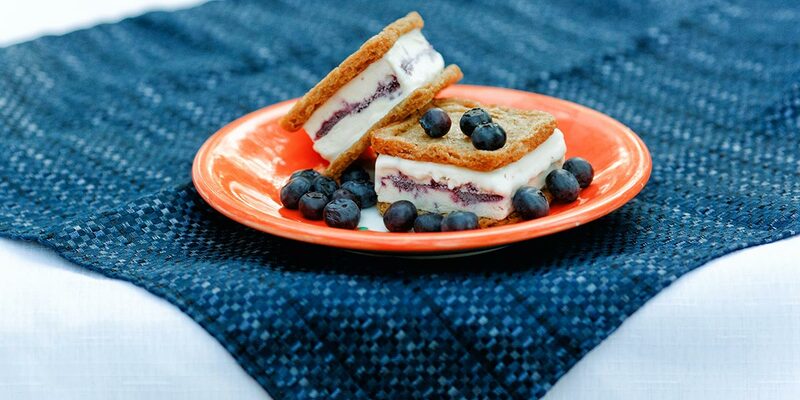 Drawing almost as much attention are gourmet ice cream sandwiches by iSwich Gourmet. The family-owned and operated artisan frozen dessert and ice cream company is located in West Chester, PA. And once word got around about these sumptuous ice cream sandwiches, sales began to climb and iSwich Gourmet needed to expand quickly. Originally operating out of a 433 square-foot space, iSwich partnered with Seedcopa and Phoenixville Federal Bank to attain a fixed rate, PSBCI (PA Small Business Credit Initiative) loan. This resulted in the purchase of a 3,000-square-foot facility where iSwich can work ahead to satisfy increasing demand for its all-natural products as well as seasonal spikes in sales. To learn more about iSwich Gourmet and its all-natural ice cream products with locally sourced ingredients, click here. To learn more about the loan options available to local businesses through Seedcopa, click here.